This entry was posted in About & Contact on March 9, 2013 by jimzim. 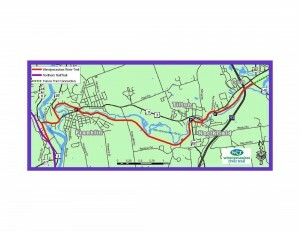 The Winnipesaukee River Trail Association is a unique coalition of volunteers representing local business, environmental and health care organizations whose goal is to develop and maintain a multi-use trail along the Winnipesaukee River. 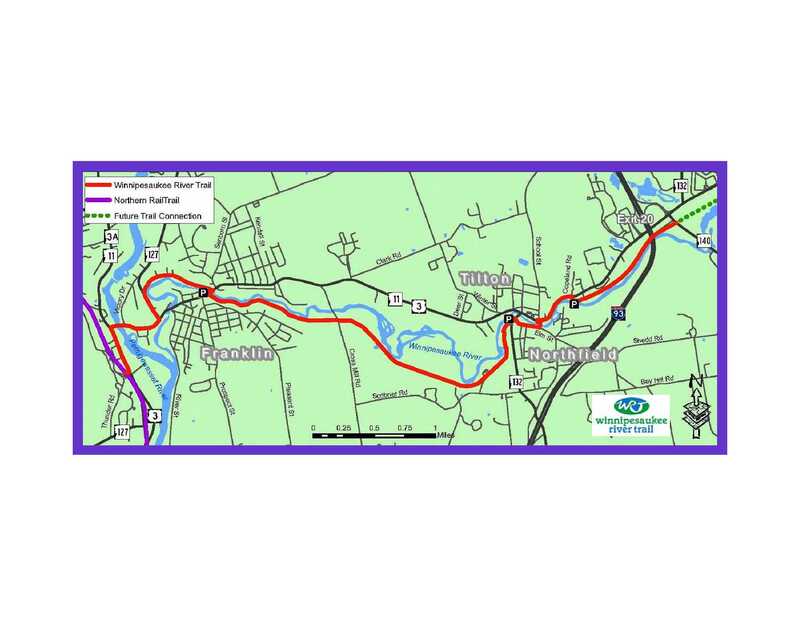 By preserving and increasing access with a positive physical health approach to the Winnipesaukee River and its natural surroundings, the trail will: bring together the communities of Franklin, Tilton and Northfield, connect with regional trail systems, and offer increased access to many scenic, recreational and historical sites in the area. Winnipesaukee River Trail Association is a 501(c)3 nonprofit organization. This entry was posted in About & Contact on March 8, 2013 by jimzim. This website was created and is hosted by Techra LLC. 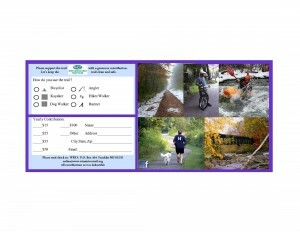 Jim Zimmermann, owner of Techra and Lakes Region Bicycling, created the website using WordPress. Techra develops websites and provides hosting for local non-profits and small-to-midsize businesses. Techra also can create a strong social media presence for your organization. If your organization or business needs a new or improved website or social media presence, please email Jim Zimmermann. This entry was posted in About & Contact on March 28, 2010 by jimzim.